It’s easy to get caught up in the “pedal to the metal” mindset all the time. If you feel like you’re having a hard time managing a household or a small business while also keeping up with your community and family, you’ve come to the right place. The good news is there are ways to manage your busy schedules and also take some time for yourself. Here are 7 unconventional tips on how to juggle it all and manage your productivity. When you ask someone how they are doing, chances are you won’t get a truthful response. Like Dave Ramsey says, you have to be sick and tired of being sick and tired in order to make changes. Change your verbiage and how you mentally think about a plan of attack. Change how you’re communicating with your customers or the people around you and you will get more impactful responses. 2. Don’t listen to the radio. Instead, take advantage of Podcasts and Audiobooks. We have an incredible tool in front of us with Podcasts and Audiobooks. You can learn a lot while you are completing other tasks throughout the day. There are times when you need absence of noise. When you have down time while you get ready in the morning, while you’re driving, while you’re waiting, take that extra time to sit in silence everyday. Make sure to use that time to better yourself and learn something new. You have to be willing to do what others aren’t willing to do. You need to do things that are uncomfortable. The radio allows your mind to go to sleep, to tune out. You can always have the TV, radio, etc. going without thinking. You need to spend some time where nothing is playing in the background. When you experience silence, you can hear your thoughts and think without being as distracted. It’s much harder than it sounds to spend time without some noises, but you can start with just a few minutes per day. 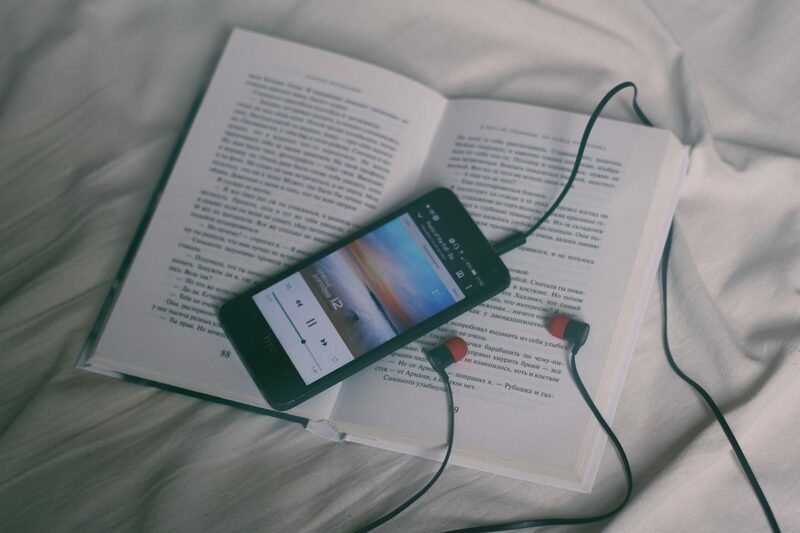 Let us know in the comments your favorite podcasts or audiobooks, we are compiling a list to share with you! Make sure your goals scare you, but stop telling everyone about them. It’s really easy to set some big goals, announce them and then people start to congratulate us just for setting goals. Once our friends start congratulating us just for setting a goal, in our mind we already completed the task. It’s important to want accountability, but don’t tell everyone. You want to be striving for a reward when you hit your goals. 4. Be more conscious of your self care. When you’re running a small business, it can feel vital to go 500 miles per hour all day, everyday. It’s easy to have the pedal to the metal mentality all of the time. But you have to remember you can’t run at all unless you take care of you first. If you’re a small business owner, or you run a household — the business or household doesn’t run without you. You need to use some time in your life for self care. Go to your planner and schedule that. It could be you plan an hour walk or 20 minutes without your cell phone to pick up a book. It might sound silly to schedule self-care time, but it will help you avoid getting burnt out. Success looks different to everyone, but should include balance, moderation and self care — all combined in one. 5. Stop checking your email so much. Don’t check your email so frequently or reply right away. This doesn’t mean you aren’t passionate about sending emails and corresponding with clients/customers. If you feel like email is the death of you, the answer is to stop checking it constantly. Set up specific times of the day to check your email and focus your attention on different tasks. If someone needs to get a hold of you immediately, they can pick up the phone and call you. That’s what a phone call is for. You don’t need to be accessible at all times. 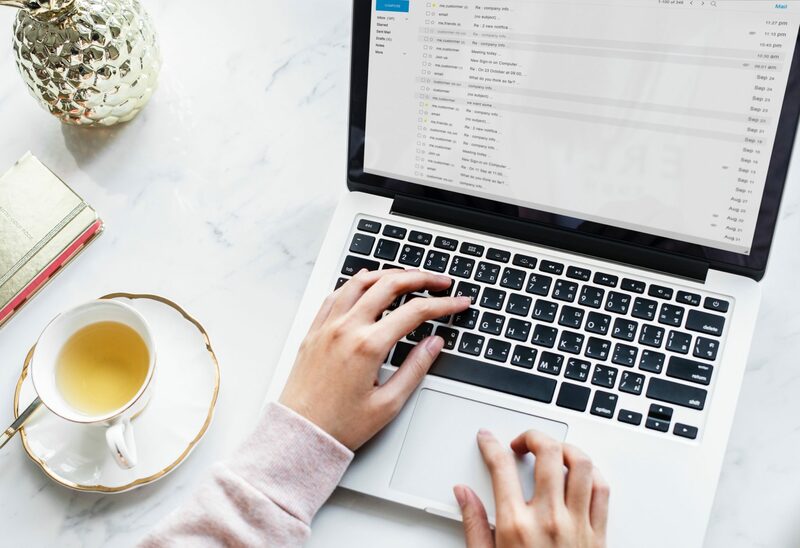 Curious to know what to put in a reply email, feel free to send an email to info@krosemarketing.com and send a message to the KRose Marketing Facebook Page to see how we utilize this tool. 6. Set up auto replies to your emails and social media messages. A lot of small business owners who are constantly checking their messages, also try to reply immediately. It can get very overwhelming, very quickly – especially if you are received a large volume of messages. Auto reply emails give you a little grace – you don’t have to reply back all the time, right away. If you don’t have an automatic reply on your email and Facebook, you need to set one up. 7. Get the app ‘Moment’. 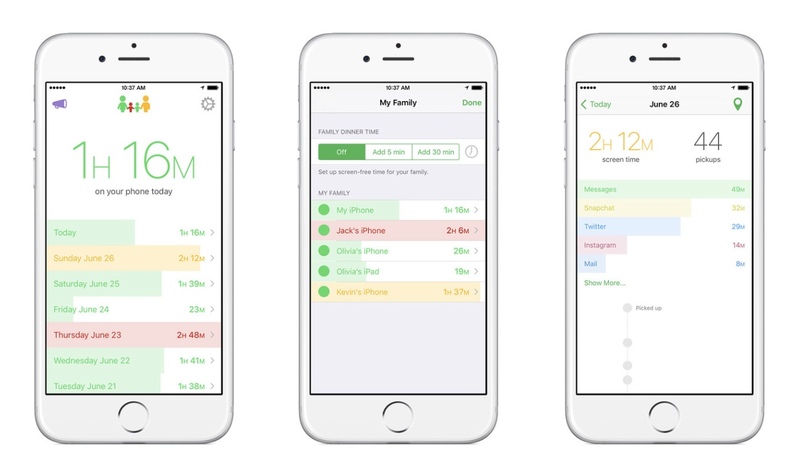 It tracks how long you look at your phone and how often you pick it up. The app reminds you to get off the phone and live in the moment. Remember to do what you’re doing and be present. I want you to give it a shot for one week. See how often you are picking up your phone and how much you are looking at that screen. You can’t have success in life if you look at that phone more than 5 hours a day.